OPI launches Pure Lacquer Nail Apps for instantaneous manicures and pedicures created using precut nail strips made of 100% real nail lacquer – providing a high-gloss finish, long-lasting wear and zero dry time. Offered in both cream and shimmer finishes, Nail Apps are available in 14 different styles – ranging in design from edgy snake print and fishnet to feminine gold lace and floral. I want to try these so bad!!! Tell me if you see these in stores. 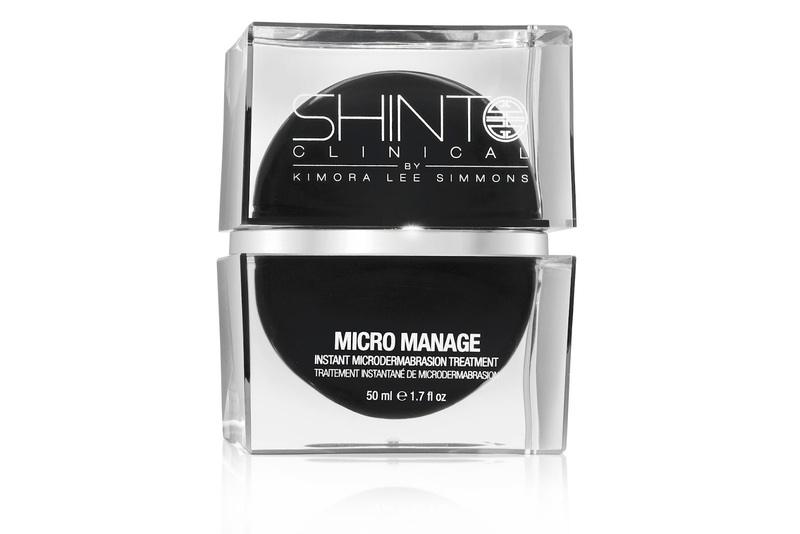 Did you see Kimora Lee Simmons on the Shopping Channel back in April? 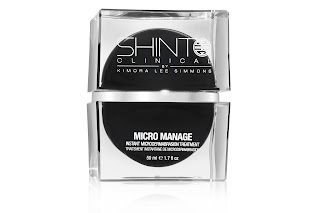 She debuted her new line, Shinto Clinical Beauty in Canada. Shinto Clinical is packed with anti-oxidant/anti-inflammatory ingredients that have been fused into state-of-the-art delivery systems to rejuvenate and nourish skin. I truly think I was born lippy! I think it's that Island blood flowing through my veins...I'm joking. 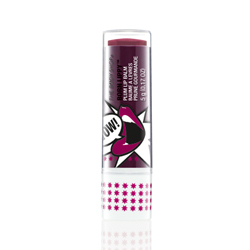 This month The Body Shop came out with the lovely Born Lippy™ Stick Lip Balm. I usually wear them under my lipsticks because they have a thicker consistency. I think that is why they make my make my lip color last longer. Less touch ups through out the day makes me a happy girl. Gives lips a pop of color, a shot of moisture and a soft shine. 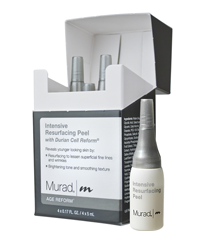 Murad has come out with a new Intensive Resurfacing Peel. I love Murad because it works with my skin. That's big because I'm prone to breakouts. The formula is very light. There are Glycolic and Salicylic Acid in the formula to reveal a fresh glow. Have you tried/want to try any of these products? The secret to long lasting heat-less curls! What is your favorite spring/summer lip color?